My distant cousin Amanda Dent used to grow both a purple and a white Honesty in the grounds of her observatory up high in the Black Mountains. She swore by them….said they had cosmic powers…after a couple of Cinzanos she would rabbit on to her hubby, Arthur, as to why the moons of Jupiter and the seeds of Honesty were inextricably linked by low frequency delta waves…when she had one of these bouts Arthur would refer to her as ‘Expanding Mandy’. …It is for this reason that the mixed purple and white honesty that I sell in the Higgledy Seed Shop is named ‘Expanding Mandy’….thank you cousin Amanda. How To Grow Honesty From Seed. *The first thing to be aware of is that Honesty is a biennial…so a summer sowing will not produce flowers until the following spring…but don’t let this put you off as they arrive when there will be little else in your cut flower patch…and the seed heads will add plenty of interest to the patch right through the winter. *Honesty seeds will happily grow in a poor soil…but add some homemade compost if you can to give the soil an organic material boost…this will help it retain water and keep lots of juicy oxygen around her roots. DON’T add manure…too rich a soil and she will have a hissy fit and keel over. *Although you can start your seeds off in pots, I prefer to direct sow…you can do this from mid May…but I usually wait until June…this way, if I have little space I can sow between rows of now established annuals. Though please keep in mind, I am a trained professional…with a hat and everything…you may not want to try this at home. *Make sure your bed is completely free of weeds and that your soil is raked to a fine tilth. *I sow mine (as always) in straight drills…water the drills before you sow the seed…and only give them the very lightest covering of earth. *Honesty will reseed year in year out if it likes the conditions. Biennial Seed Collection 20% off! * I space mine to about a foot apart. 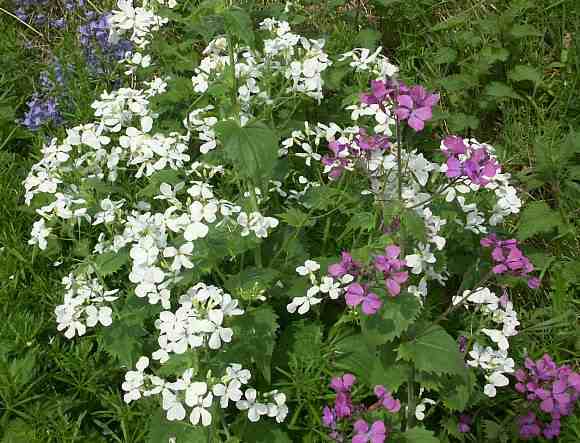 Try growing them in a dedicated biennial bed with Foxgloves and Hesperis for an early show in the spring. Trivia: In American they call Honesty the ‘Money Plant’…we don’t in the UK…mainly because ‘Money Plant’ is a very silly name. 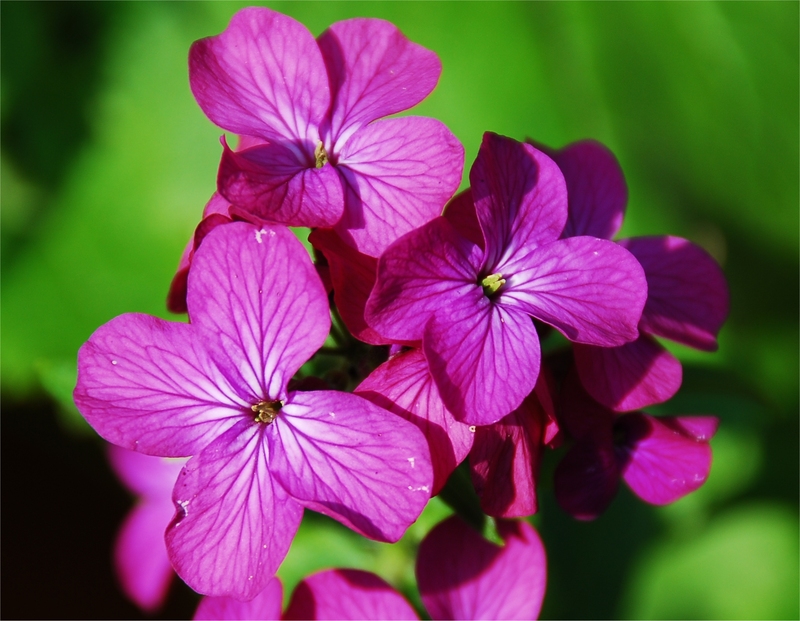 I sell Honesty ‘Expanding Mandy’ at £1.95 for 75ish seeds. Growing Honesty from seed is good for your soul…just ask cousin Amanda…when she gets out. Grow Foxgloves From Seed	How To Grow Wallflowers From Seed. I have been given a few dry seeds of honesty can I plant them in A pot indoors by a sunny window it is know January am I being to keen? I am in the same boat! Will give it a go but expect you have to wait a year for flowers. I have honesty growing in my very shady part of the garden where it is difficult to grow flowers , it is also rather damp there, so this beautiful flower brightens up the whole area. where can I find some whit seed, tho?